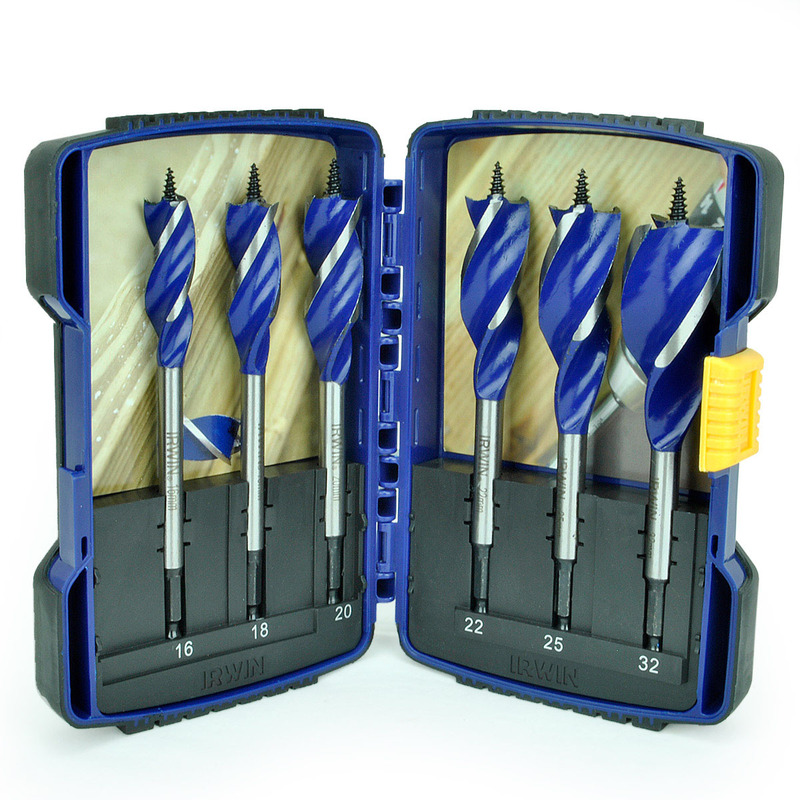 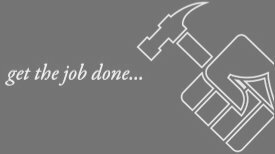 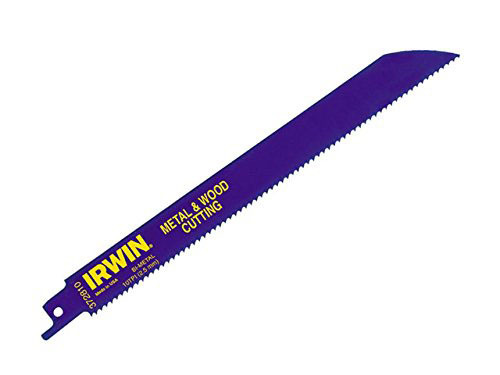 Superior construction and design making them faster cutting and longer lasting. 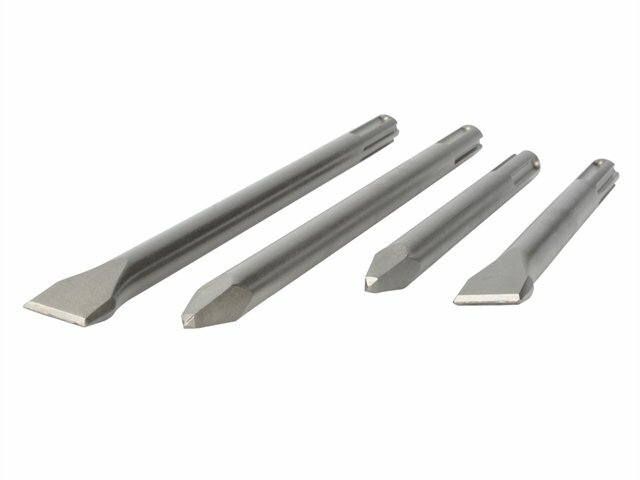 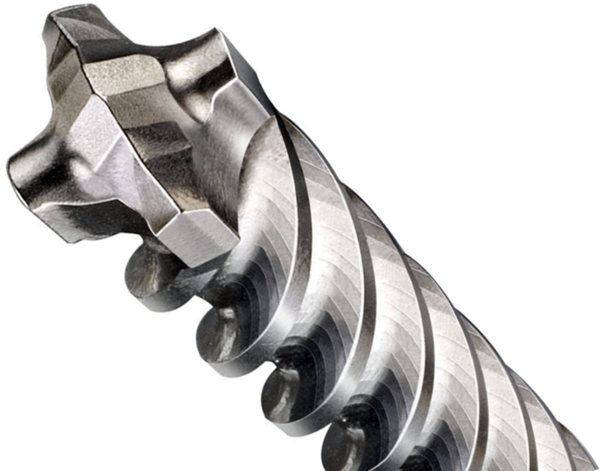 Cuts composition materials such as plastic; pipe; carbon steel and stainless steel. 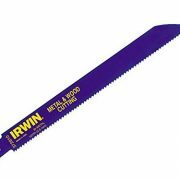 Irwin Sabre Saw Blades 810R Metal & Wood offer superior construction and design making them faster cutting and longer lasting. 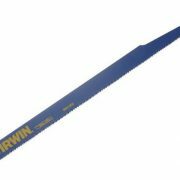 The Irwin reciprocating range includes labelling on the blade; which makes it easy to identify the right blade for the right application. 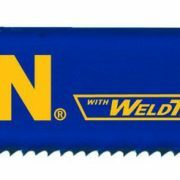 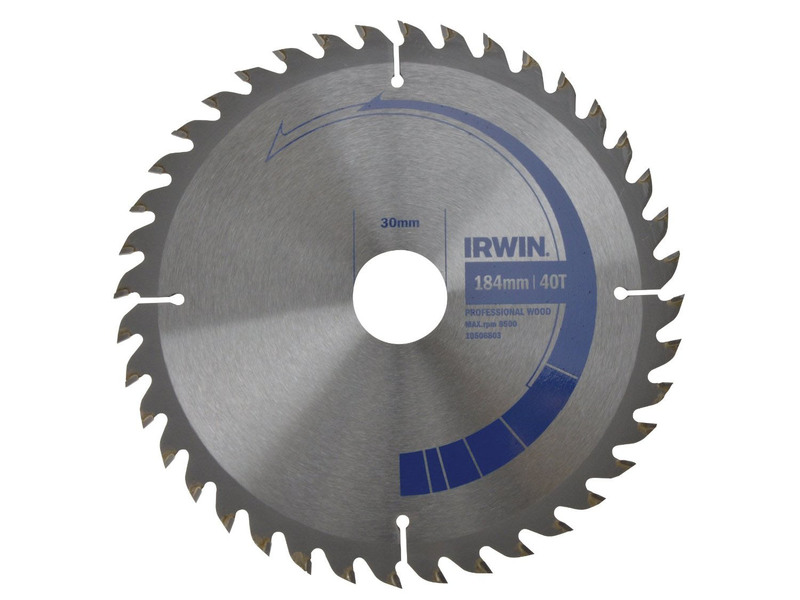 These Metal and Wood Cutting blades are suitable for cutting composition materials such as plastic; wood; carbon steel and stainless steel. 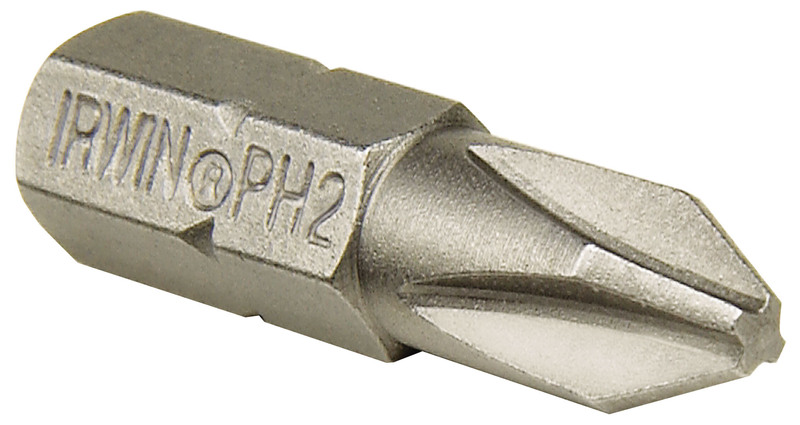 Suitable for materials which are 3.2mm (1/8in) and thicker. 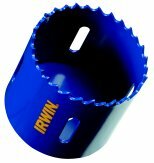 Irwin Sabre Saw Blades 810R 200mm Metal & Wood Cutting Pack of 5.